Where’s Waygo in the world? At the moment, in Beijing at the Global Mobile Internet Conference! 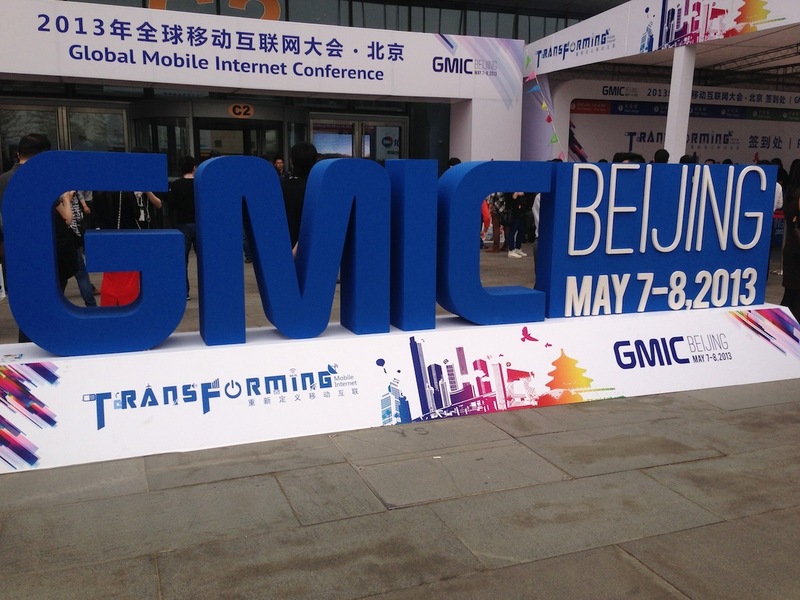 The GMIC kicked off this morning (China time!) and will go through Wednesday evening. Check out the schedule here. This year’s theme is “Transforming Mobile Internet,” and we can’t wait to experience the transformation. 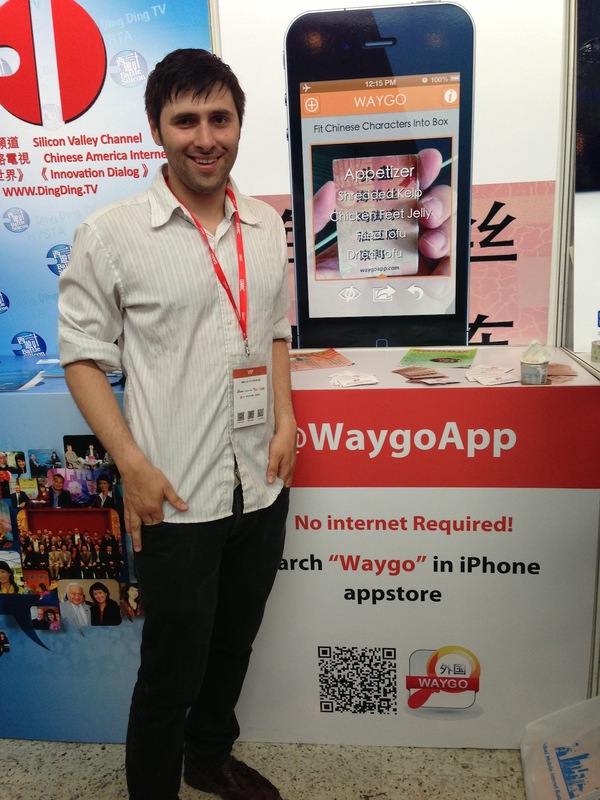 Waygo CEO Ryan is in attendance, so if you’re here, please stop by to say nǐ hǎo! Our model, Ryan, demos Waygo to attendees. We’d like to give a big 谢谢 (A.K.A. thank you) for the invitation to attend as a panelist to introduce Waygo to the globe! We are so excited for what the next two days hold. During this time you can purchase Waygo’s Globetrotter edition for just $9.99. Chinese to English translations for life for just $9.99? Yes! 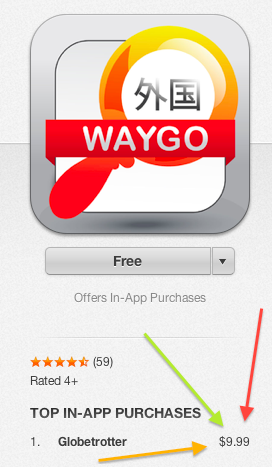 You can download Waygo here. Give us a shout if you have any questions or difficulties downloading Waygo.